The faithful of St. Mary Orthodox Church welcome you to our website. St. Mary Orthodox Church is a community composed of Orthodox Christians from a diverse ethnic backgrounds that maintain and follow the Faith established by Christ and His Apostles and transmitted through their followers to us through the generations. Our services are in English with some salt and pepper seasoning of Slavnic and Greek used occassionally. We hope that you will extend your visit to our parish by joining us in worship and in fellowship. St. Mary Orthodox Church has central air-conditioning and a closed circuit television system in the Church Hall for your convenience. 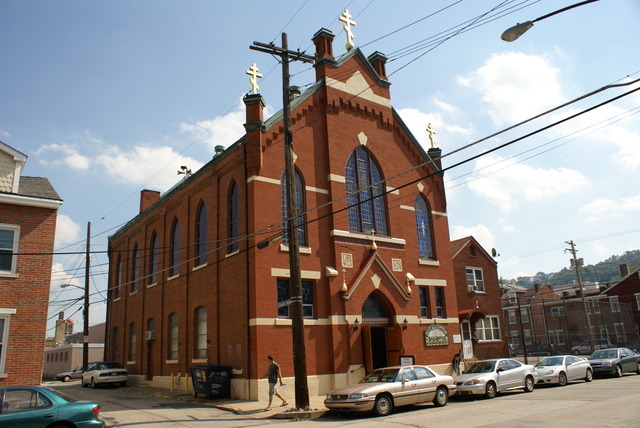 St. Cyril of White Lake Food Pantry is open in our Church Hall on Thursdays from 5:45pm to 6:45pm, and as needed by appointment to meet the needs of the poor and homeless of the City of Pittsburgh. 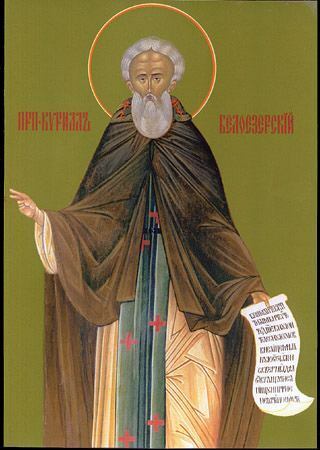 This ministry is a cooperative ministry of the local Orthodox Churches dedicated to meeting the emergency needs of the poor of our community. We welcome and encourage the support of the food pantry through food donations, monetary donations and through your holy prayers. We especially welcome volunteers who would like to donate their time to help their brothers and sisters in need. Our parish is blessed to be the home of the Annual "Get Stuffed With Love" Thanksgiving Dinner Program. This special ministry sees the unique cooperation of the faithful of our parish, the local Rotary Clubs and the Pittsburgh Police Department united together in a common effort to insure the poor of Pittsburgh are fed on Thanksgving Day. 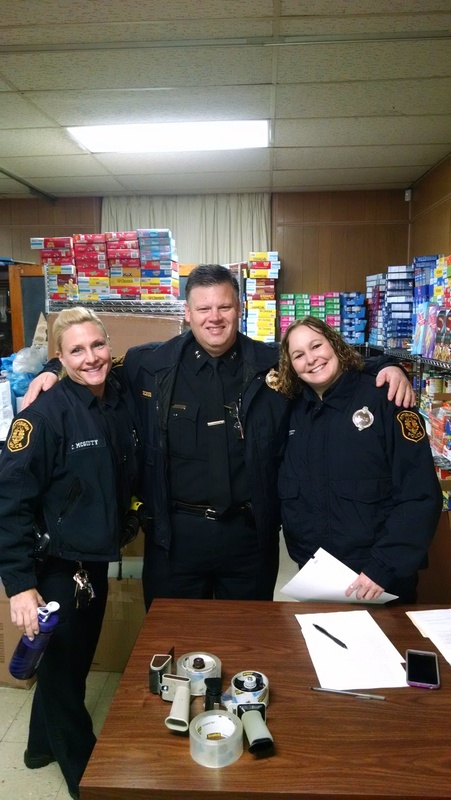 The Pittsburgh Police distributed last year 3500+ meals to people in need. The meals were prepared in our hall by vounteers and then distributed by the Pittsburgh Police.